Check out Bear! 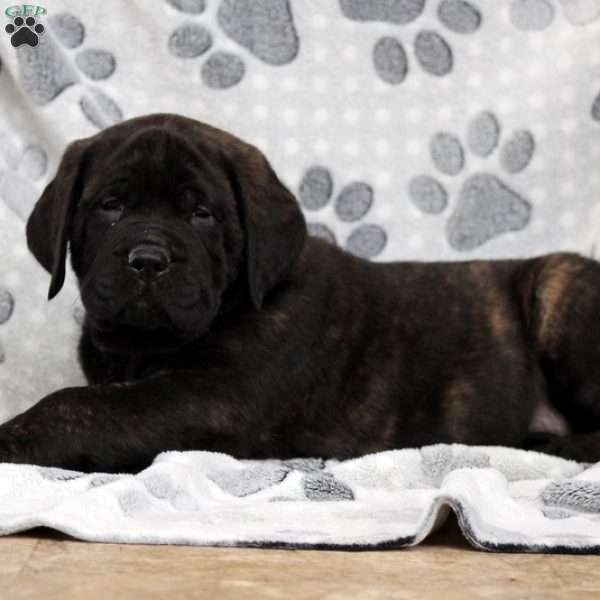 He is a hefty English Mastiff puppy with a curious nature. This handsome pup can be registered with the AKC, plus comes with a 30 day health guarantee provided by the breeder. He is vet checked and up to date on shots and wormer. Bear is being family raised and enjoys getting lots of love and attention. Both parents are family pets and are available to meet. 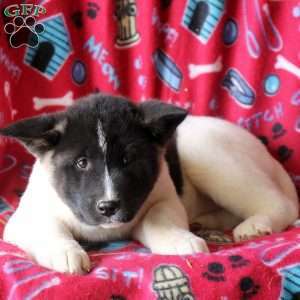 To learn more about Bear, please contact the breeder today! 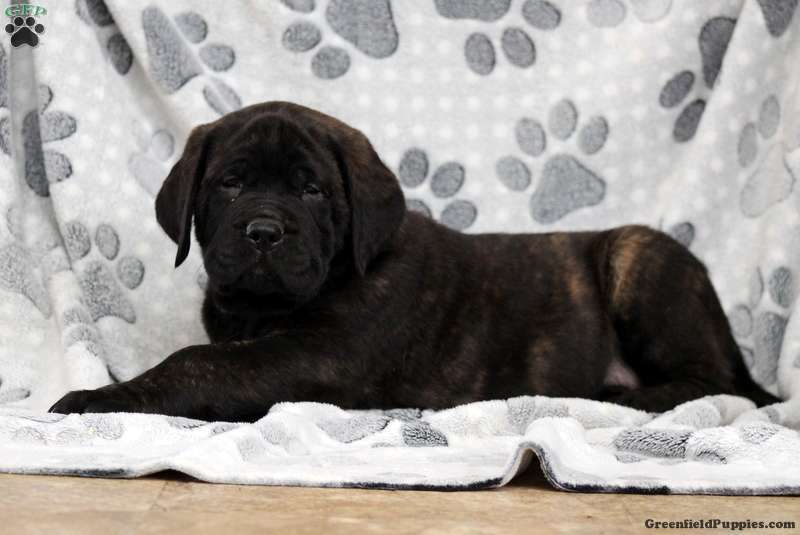 John Stoltzfus is a breeder located in Atglen, PA who currently has a litter of English Mastiff puppies. These gentle giants love to cuddle and play and are ready to join in all the fun at your place. 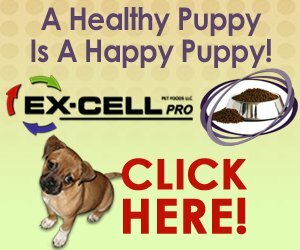 To learn more about these charming pups, please contact John today!